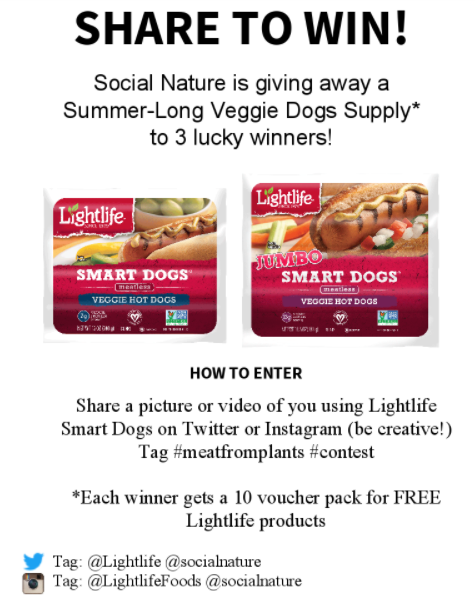 If you’re part of our Lightlife Veggie Hot Dogs campaign, it’s time to get sharing for your chance to WIN! 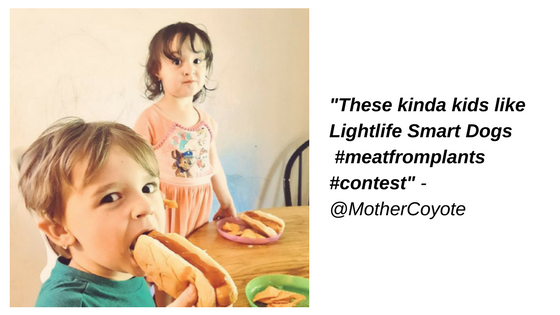 All 3 winners will be announced by July 31st, 2017. 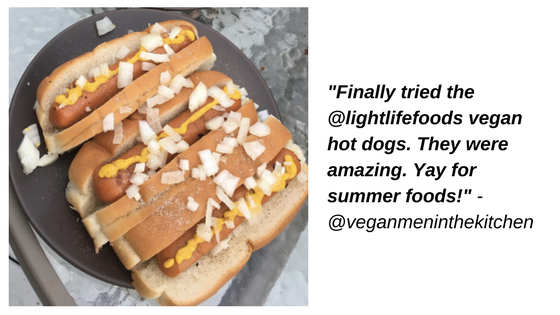 The Light life vegan hotdogs are the vegan hot dog I’ve ever had and I honestly didn’t think I would like them. 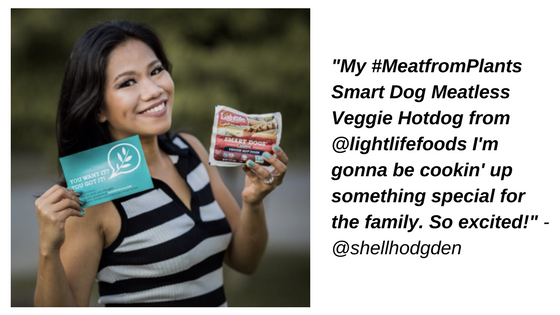 I was hoping to try out their black bean burger product with my coupon but was unable to find them at Walmart or Kroger’s. 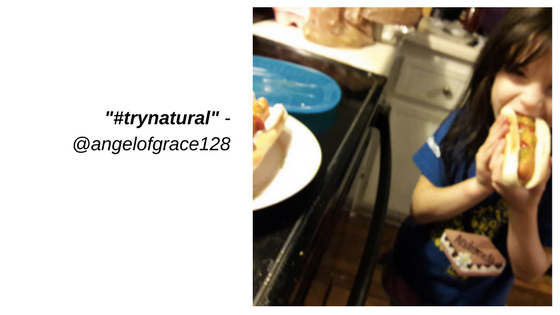 Then my Walmart store said they stopped accepting free product mfger coupons as a store policy 2 years ago. 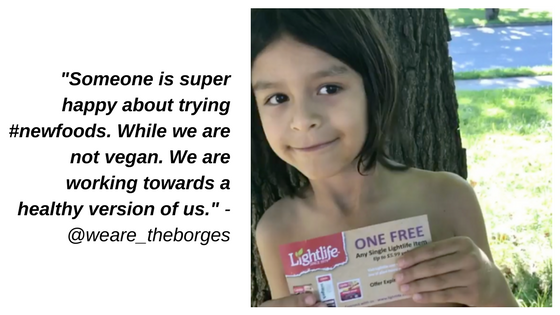 (But oddly enough I had redeemed such coupons the previous month).hope to find LightLife burgers in a health food store. Where are they announced and who announced them? Hi Kandis, we announce our contest winners on our social media channels. Head over to Facebook to see it, or follow us on Instagram to see announcements in our Instagram Stories!